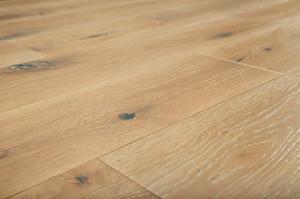 Order free samples of FREE Samples: Jasper Hardwood - European Brushed Oak Collection Natural / Oak / Standard / 6". Buy online at BuildDirect®. 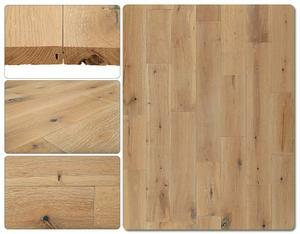 Order free samples of FREE Samples: Jasper Hardwood - European Brushed Oak Collection Natural / Oak / Standard / 4 3/8". Buy online at BuildDirect®. 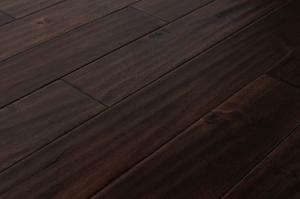 Order free samples of Mazama Hardwood - Smooth Acacia Collection Pekoe Brown / Acacia / Builders / 4 4/5". Buy online at BuildDirect®. 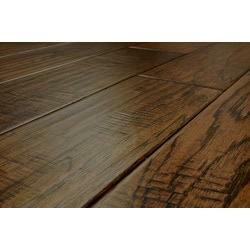 Order free samples of FREE Samples: Mazama Hardwood - Handscraped Acacia Collection Pekoe Brown / Acacia / Builders / 4 4/5". Buy online at BuildDirect®. 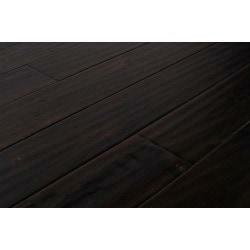 Order free samples of FREE Samples: Mazama Hardwood - Handscraped South American Collection Brown Stone / Cumaru / Builders / 5". Buy online at BuildDirect®. 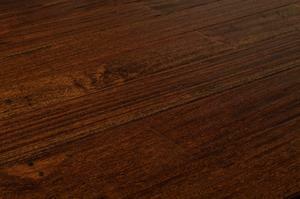 Order free samples of FREE Samples: Mazama Hardwood - Smooth Acacia Collection Oolong Brown / Acacia / Builders / 4 4/5". Buy online at BuildDirect®. 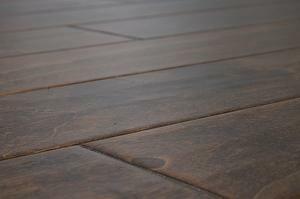 Order free samples of FREE Samples: Mazama Hardwood - Handscraped Acacia Collection Oolong Brown / Acacia / Builders / 4 4/5". Buy online at BuildDirect®. 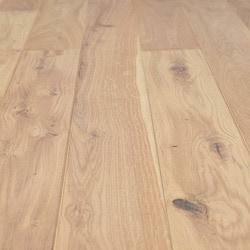 Order free samples of Mazama Hardwood - Smooth Acacia Collection Chai Beige / Acacia / Builders / 4 4/5". Buy online at BuildDirect®. 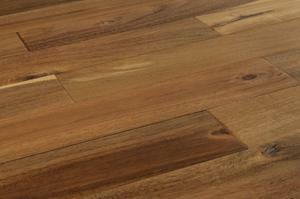 Order free samples of Mazama Hardwood - Handscraped Acacia Collection Chai Beige / Acacia / Builders / 4 4/5". Buy online at BuildDirect®. 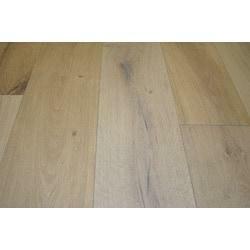 Order free samples of FREE Samples: Jasper Engineered Hardwood - Arizona Collection Phoenix Gray / Oak / 7 1/4". Buy online at BuildDirect®. 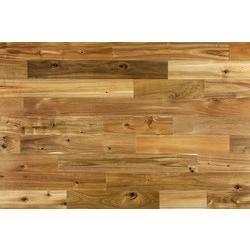 Order free samples of FREE Samples: Jasper Engineered Hardwood - Handscraped Collection Hickory - Charlotte / 5" / 1/2" / Random Length. Buy online at BuildDirect®. 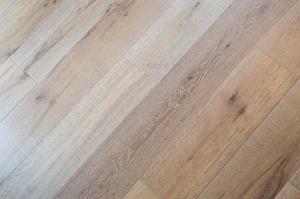 Order free samples of FREE Samples: Jasper Engineered Hardwood - Baltic Oak Collection Sedona Silver / Oak / 7 1/2". Buy online at BuildDirect®. 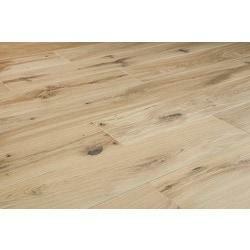 Order free samples of FREE Samples: Jasper Engineered Hardwood - Arizona Collection Tempe Taupe / Oak / 7 1/4". Buy online at BuildDirect®. 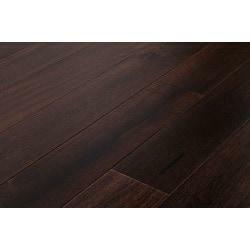 Order free samples of FREE Samples: Jasper Engineered Hardwood - Handscraped Birch Collection Birch - Texas brown / 5" / 1/2" / Random Lengths. Buy online at BuildDirect®. 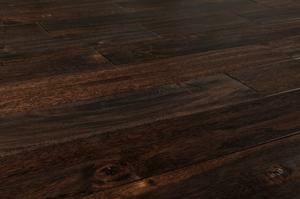 Introduce a timeless, uniquely textured look to your space with the Jasper Hardwood Brushed Oak Collection. 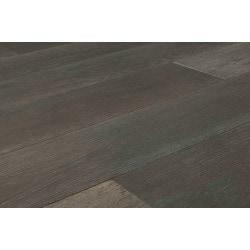 Comprised of mixed-grade wood complete with a stunning wire brushed surface, this collection will compliment a range of stylish interiors, from traditional to modern.